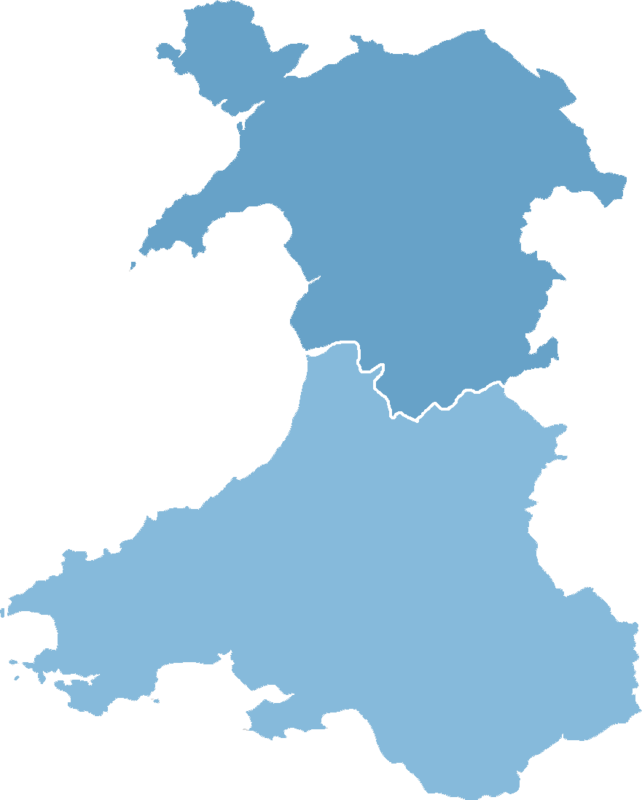 Set up in April 2015, Iechyd Da is made up of 40 independent veterinary practices operating across the area of South Wales together with Welsh Lamb and Beef Producers Ltd, an agricultural cooperative with around 8000 Welsh farmer members. The aims and objectives of the Company is to promote and deliver veterinary related services including in particular the provision of TB testing services to government in England and Wales. 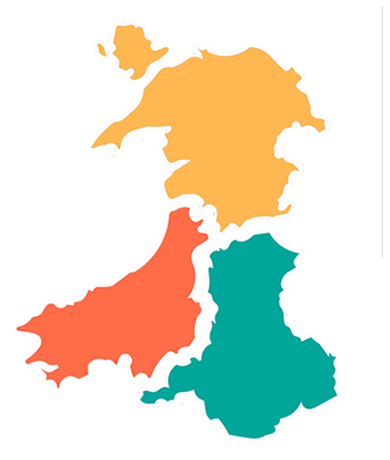 Strengthen animal health and welfare in Wales by improving outbreak resilience.